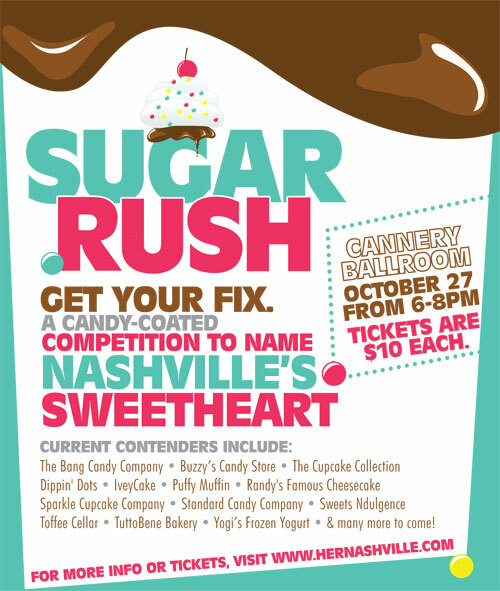 The publication Her Nashville put on the event – Sugar Rush last night. The event was a competition between local bakeries. For $5 (tickets were $10, but I got mine 1/2 off), you got to sample sugary type foods from about 20 bakeries. There was toffee, cupcakes, cheesecake, Boston cream pie, cookies, and other treats to put you in a diabetic coma. For a girl who eats mostly plants, my system went crazy! I was on such a sugar high! I was talking at high rates of speed and my energy had exploded. That’s how my life has been the last couple of months – on a high. I’m like the kid who wants, more, more, more. Life has been so sweet lately and my cravings are increasing. I want to write more, give me, travel more, meet new people, and deepen the relationships I currently have. Life is like a lemon and I want to squeeze every bit of juice I possibly can. 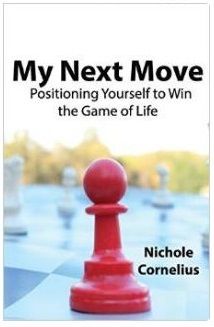 But there have been times in my life when I felt like I haven’t met up to life’s expectations. I saw the glass half empty instead of half full, I settled, or held back out of fear. Just curious, have you ever felt that way? If my Heavenly Father gave up His life, so I could live the abundant one, I surely don’t want to let Him down and I hope you don’t either!